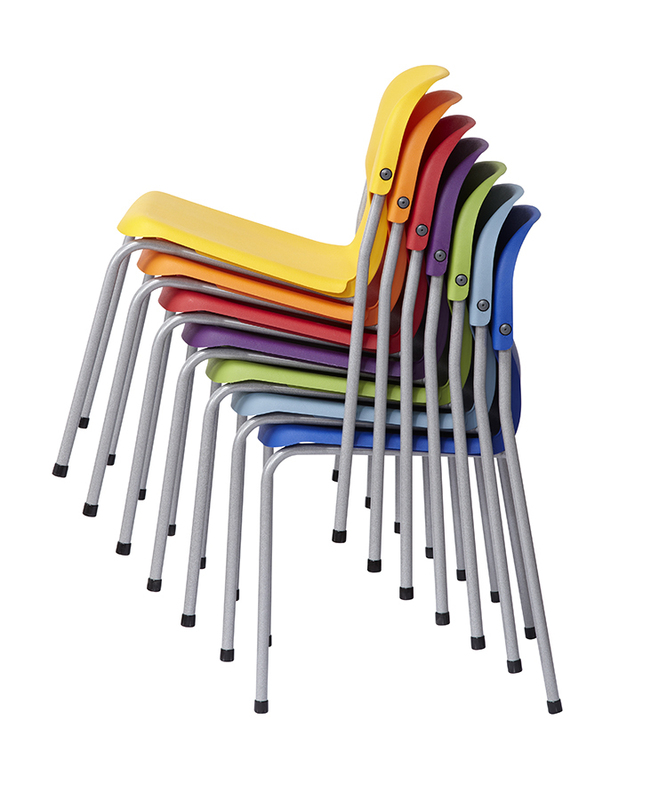 The chair 2000 features a classic look and feel and has been designed for everyday use within schools, pre-schools and nurseries. 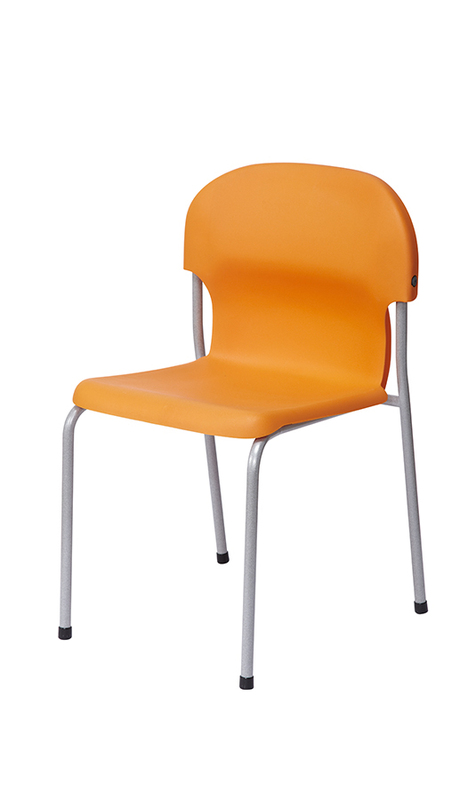 With an extremely strong and durable design, it is one of our most popular classroom chairs. It provides unrivalled posture support across all ages at exceptional value for money. Each chair has a steel frame coated in durable speckled light grey paint and is available in 10 chair colours. 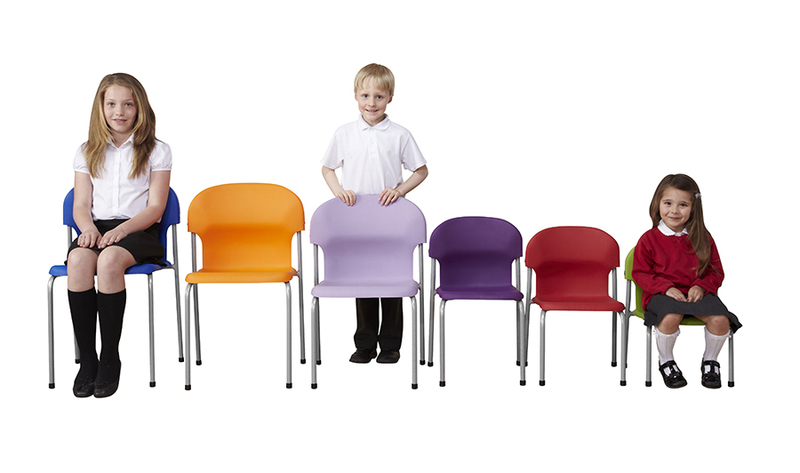 These classroom chairs are suitable for a range of ages with 6 different heights to choose from. 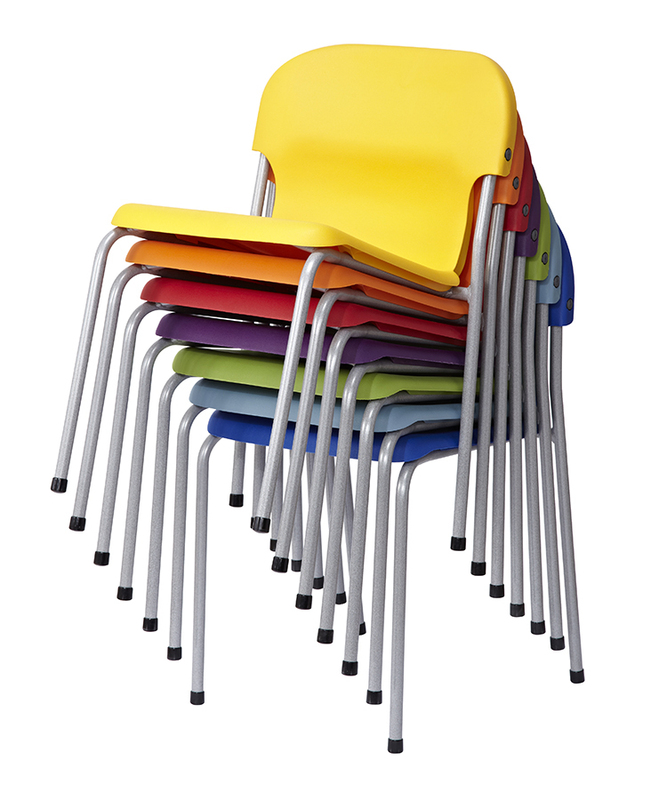 The Chair 2000 is supplied in packs of 10 in a single colour as standard. 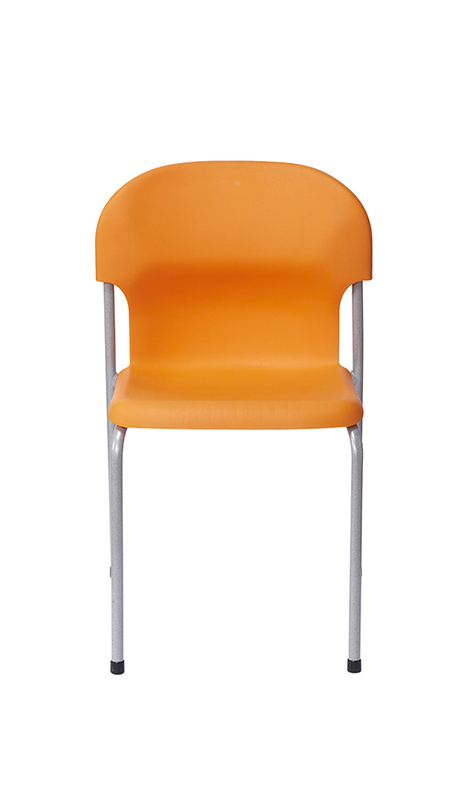 PLEASE NOTE: These classroom chairs are sold in packs of 10 only. Therefore, adding a quantity of 1 into your basket will order a pack of 10 chairs, quantity of 2 is 20 chairs etc. For more information please Contact Us or call us on 01733 511121. 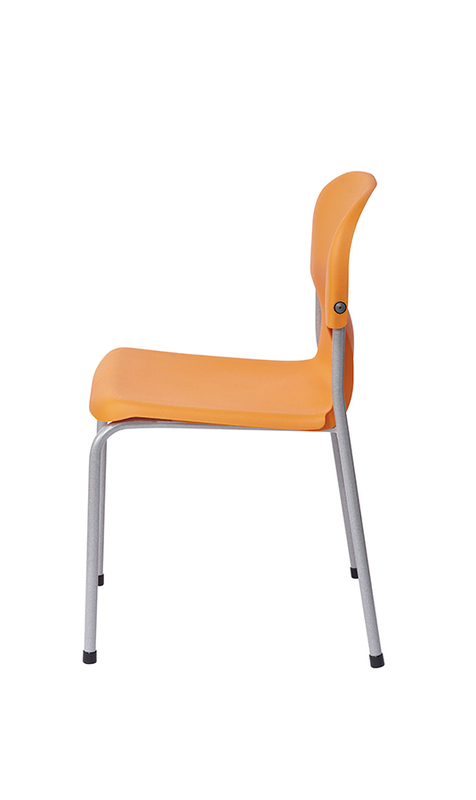 View our full range of Classroom Chairs.